Anvesak offers unique business applications and cost effective marketing with their Enterprise Sales Services (ESS) and Marketing Process Outsourcing (MPO) Services. Some of Anvesak’s marketing services include account-based marketing, key account marketing, competitive intelligence, segment based marketing, and partner channel talent management. 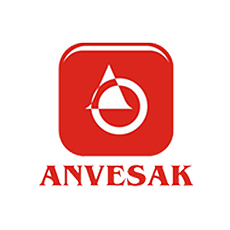 Anvesak offers unique business applications and cost-effective marketing with their Enterprise Sales Services (ESS) and Marketing Process Outsourcing (MPO) Services. Some of Anvesak’s marketing services include account-based marketing, key account marketing, competitive intelligence, segment based marketing, and partner channel talent management.